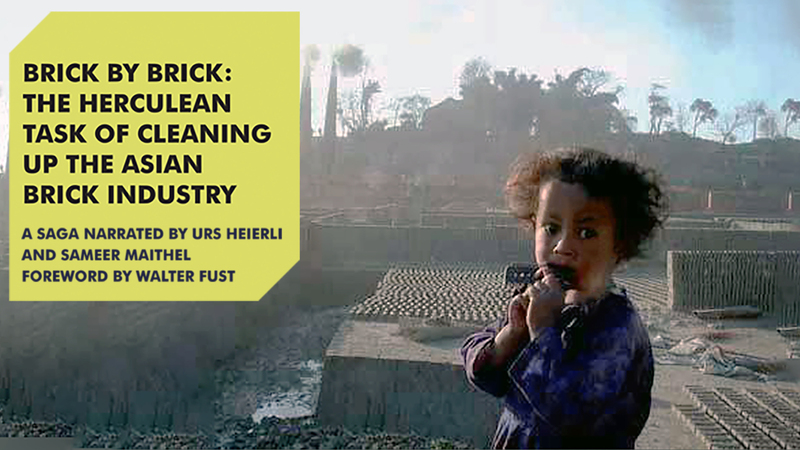 As building stock in South Asia and Africa grows 3 times over next 40 years it would require huge quantities of building materials putting enormous pressure on the environment — destruction of ecosystem for extracting raw materials, use of large amounts of energy for processing and emissions of pollutants and CO2. 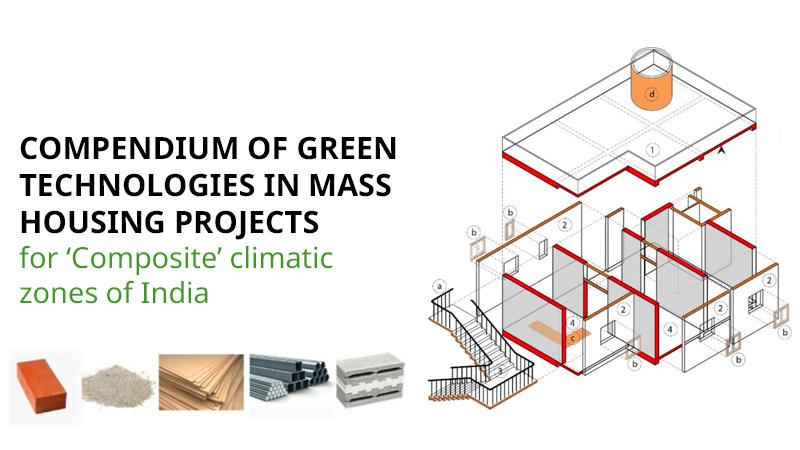 It is imperative that the building material industry must quickly transform itself and make itself resource efficient. 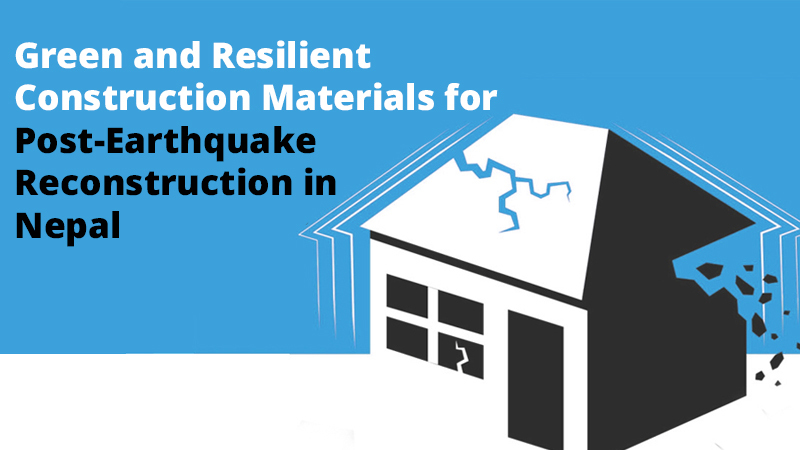 GKSPL offers research and consulting services to development agencies, national and state governments in preparing and implementing resource efficient building material policies, programmes and roadmaps. 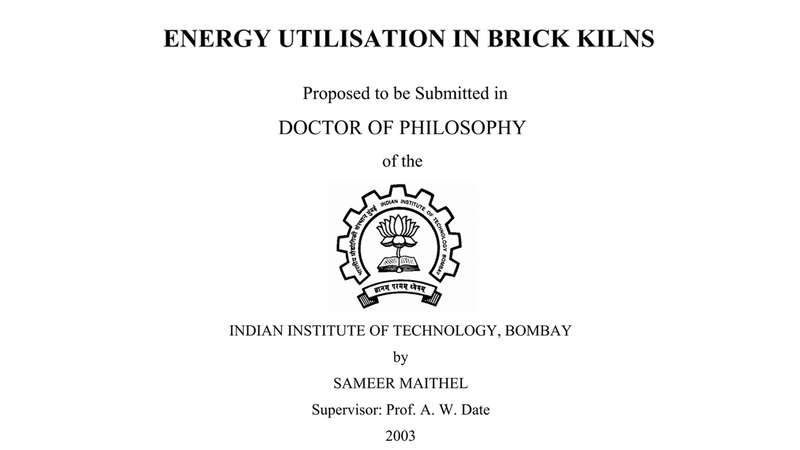 We offer consultancy services and strategic advice to individual brick industry and brick industry associations for technology upgradation and transformation. 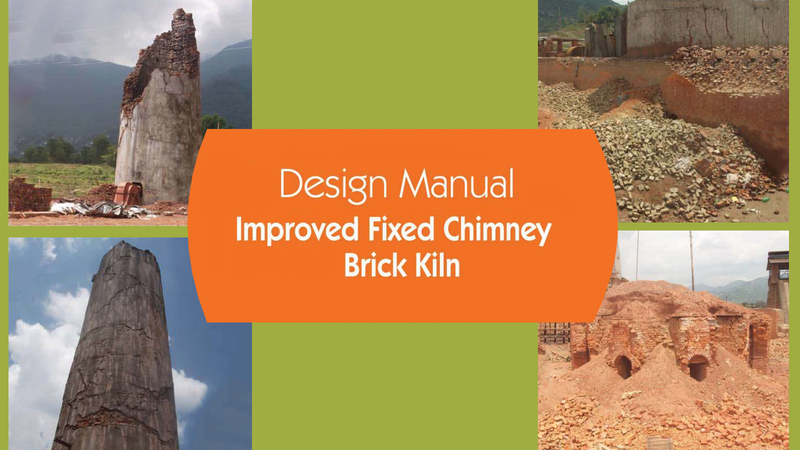 We are pioneers in developing and offering training programmes for brick kiln workers, supervisors and workers on resource efficient brick production. 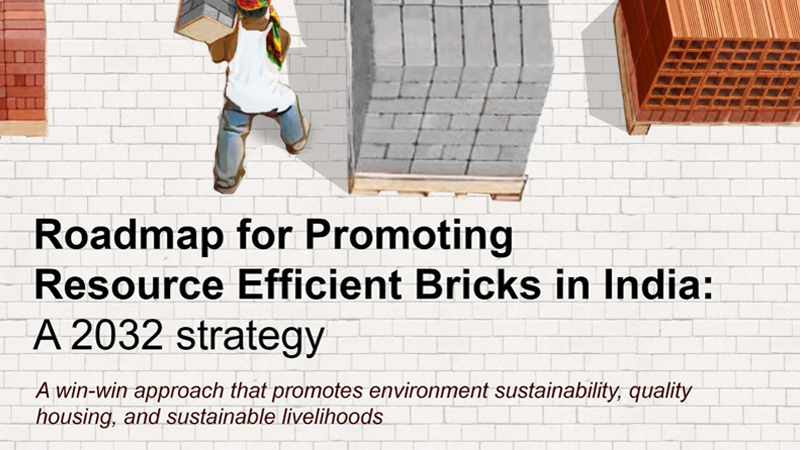 We disseminate knowledge on resource efficient bricks through our web portal brickguru. 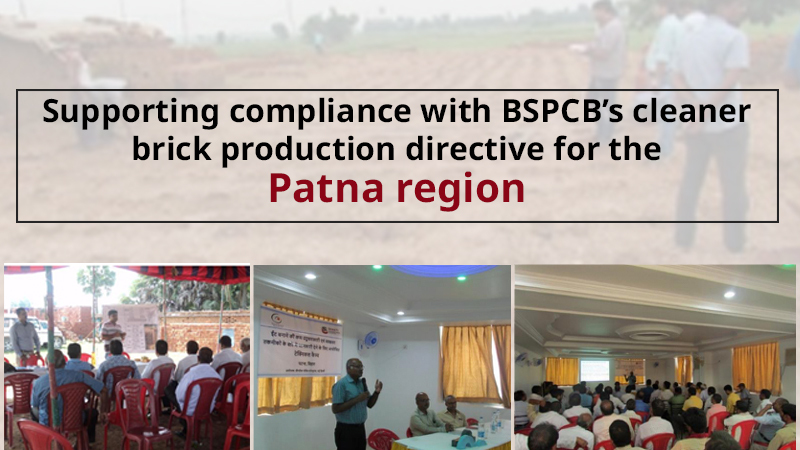 Our work is backed by more than 25 years of field-based research and is tailored to the specific requirements of India and other developing countries. 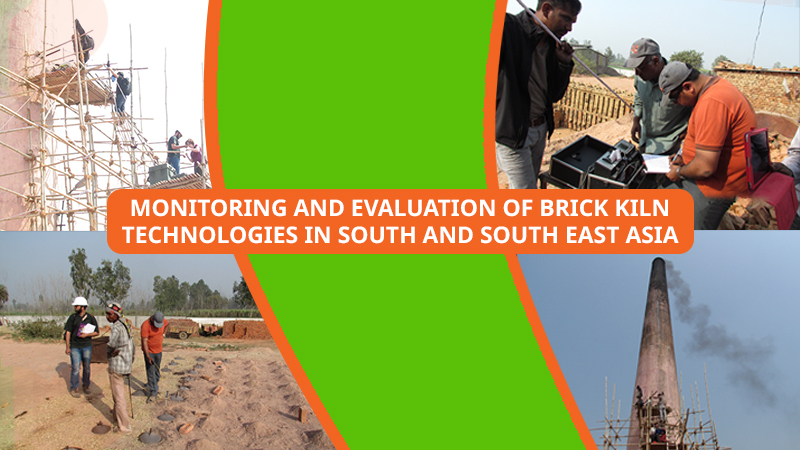 We monitor energy and environment performance of brick kilns and dryers. We collect data from the manufacturing industries and evaluate resource efficiency of various types of building materials. 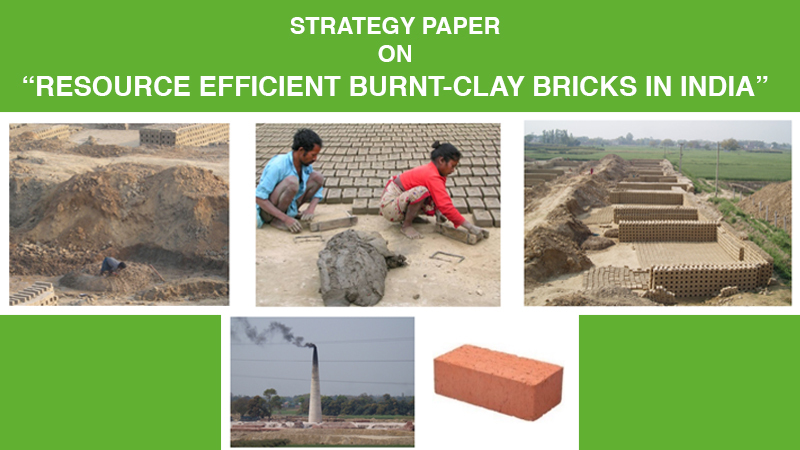 We offer consultancy services to the brick industry, which includes: concept design of kilns and dryers; energy audits of kilns and dryers; assistance in accessing finance; market assessment studies; strategic advice to brick makers and their associations for technology upgradation and transformation. 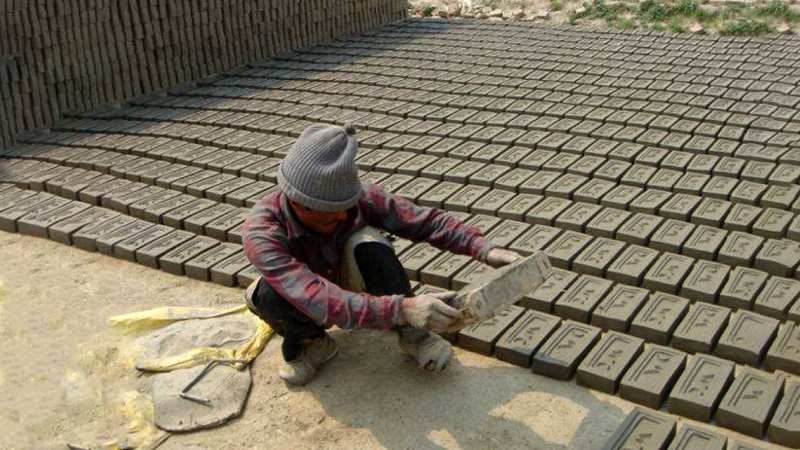 We carry out desk and field research on policies impacting the building materials production. We provide strategic advice to policy advocacy campaigns to promote resource-efficient building materials production. 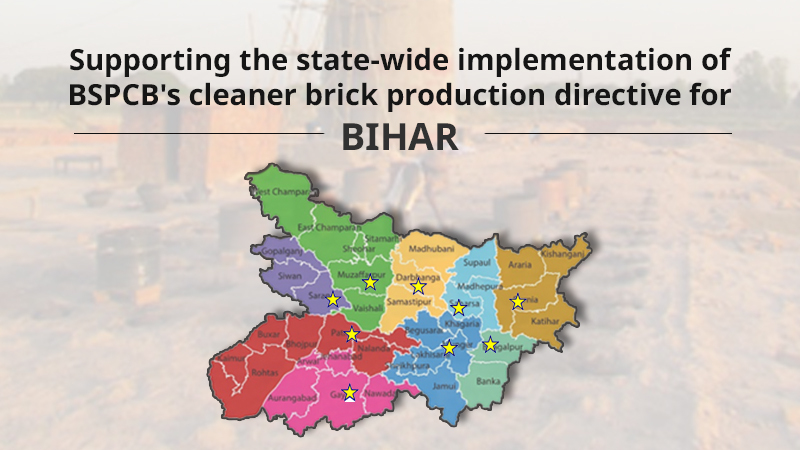 We assist national and state governments in the development and implementation of simple and practical policies and programs for reducing air pollution, energy and resource efficiency during building materials production. 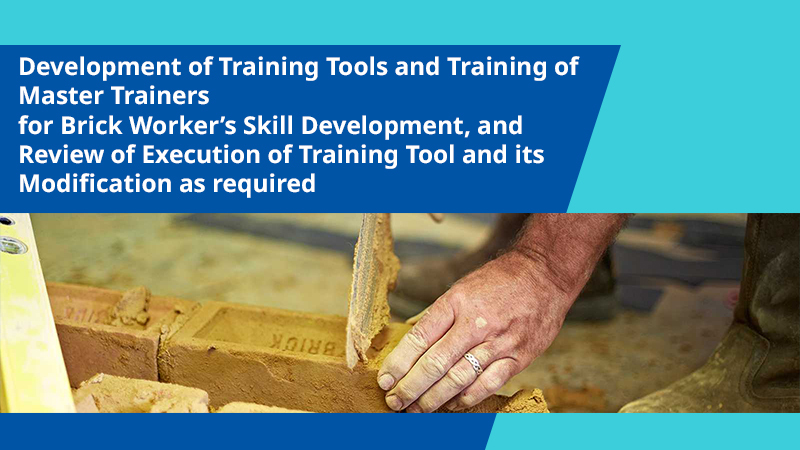 We are pioneers in developing and offering training programs for brick kiln workers, supervisors and workers on resource efficient brick production. 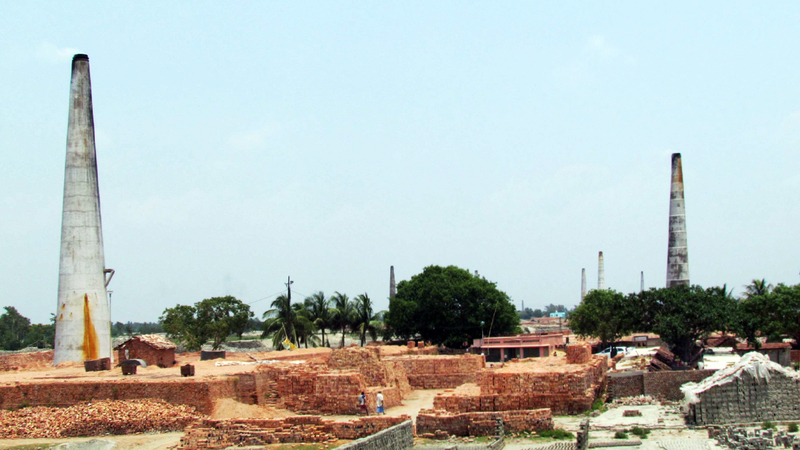 We offer a 2/3 days training module on conversion to zigzag kilns in association with Prayag Clay Products Pvt Ltd, Varanasi. 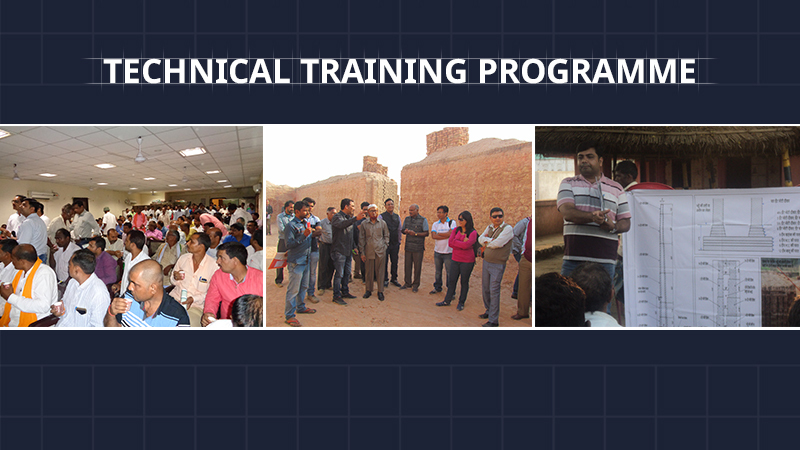 Along with our partners we have recently developed a 2-month training course for brick kiln workers. 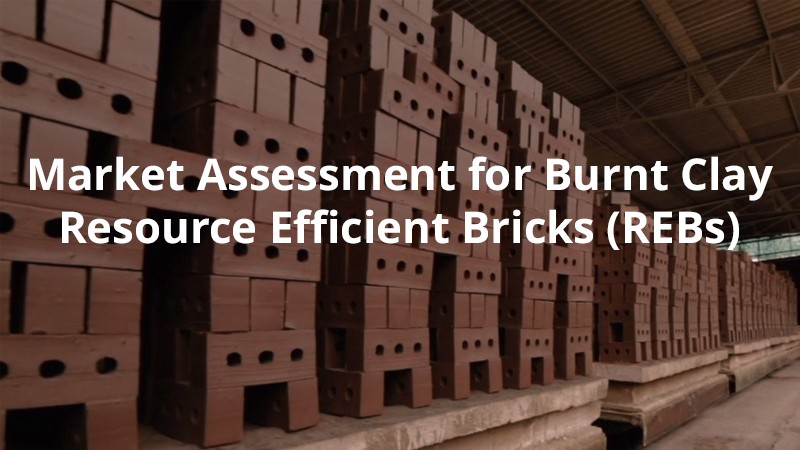 We have created a dedicated knowledge portal on resource efficient bricks called BRICKGURU. 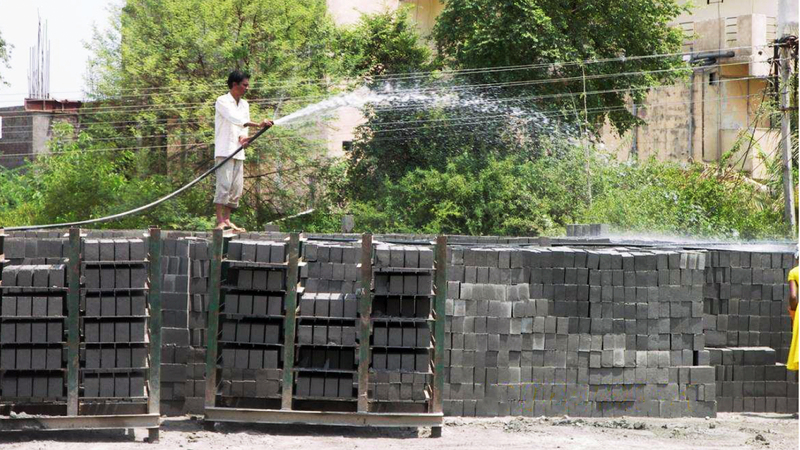 As a knowledge and training portal, BRICKGURU aims to provide technical and technological know-how of resource-efficient bricks to brick producers, brick users and authorities/policy makers.